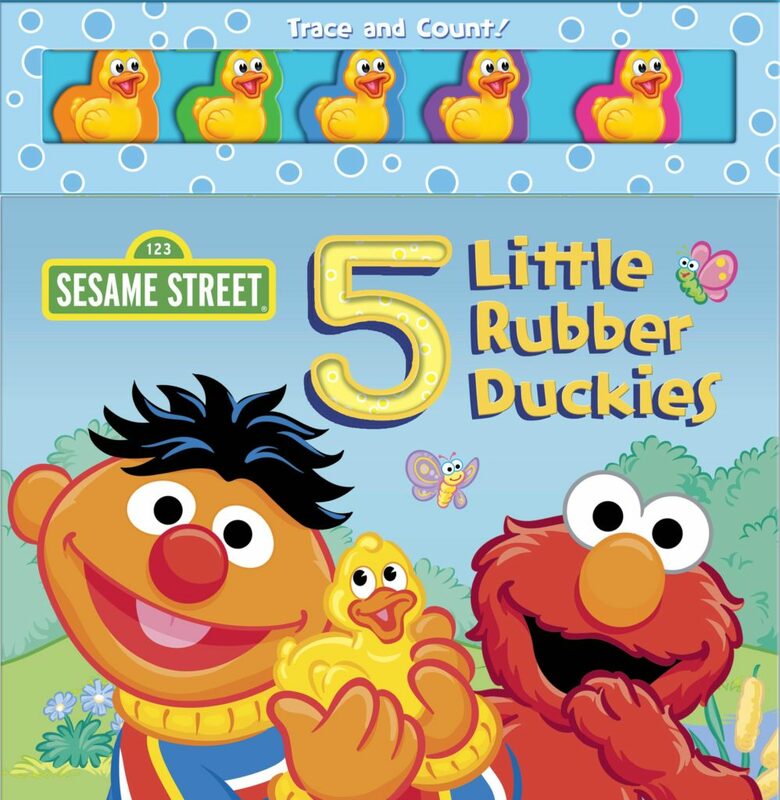 Sesame Street: 5 Little Rubber Duckies (Studio Fun; ISBN: 9780794441197; $11.99; 12 pgs) is educational fun for little ones 2 and up, as they learn their numbers with Elmo and friends! 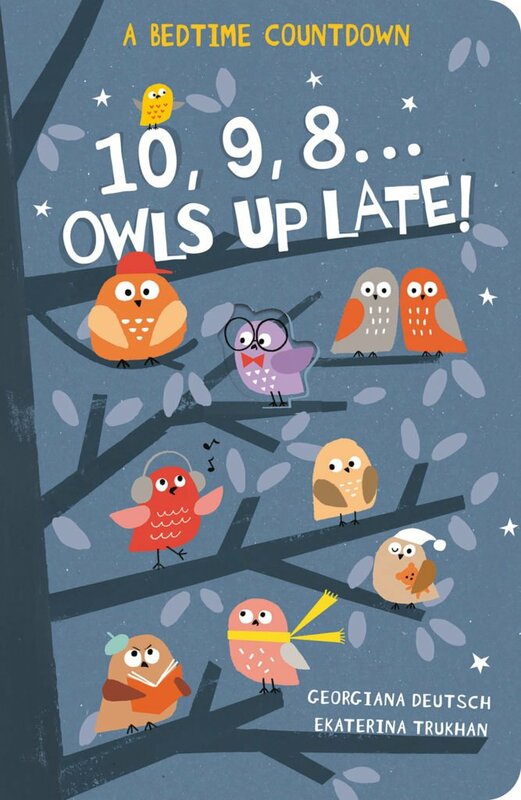 In 10, 9, 8…Owls Up Late! (Silver Dolphin; ISBN: 9781684121847; $9.99; 26 pgs; Ages 3-5) ten little owls are playing in a tree, hopping and hooting happily. 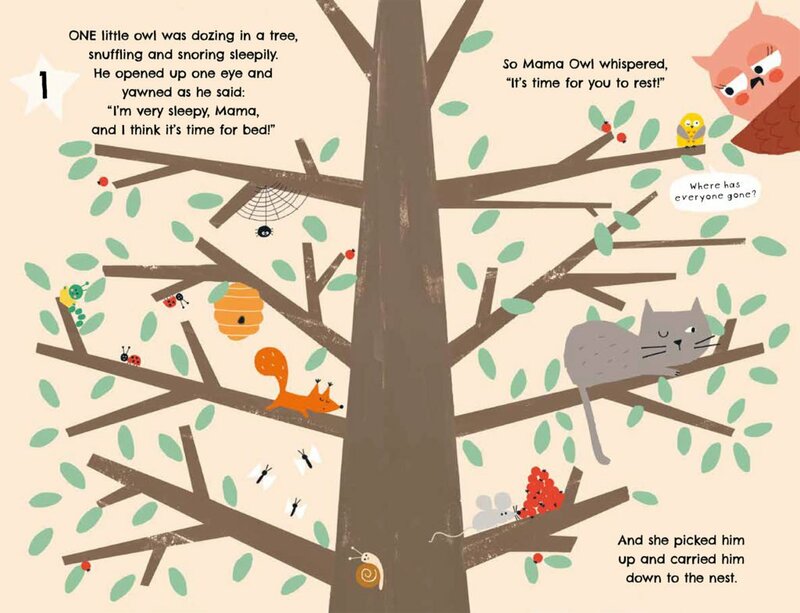 But Mama Owl calls from down in the nest, “It’s bedtime now; it’s time to rest.” Peek through the pages and spot the mischievous owls in this fun counting book, perfect for bedtime! Featuring fun rhyming text, funny illustrations and peek-through die-cut pages. Purchase 10, 9, 8…Owls Up Late!